De Proeverij is an honest restaurant located in the corner of Landmarkt, an indoor market place in Amsterdam North. De Proeverij serves organic, tasty, simple and honest food at very affordable prices. The ingredients are obtained right there at the market and sourced from suppliers from the region. Their focus is on serving extremely fresh and uncomplicated, but ever so tasty Mediterranean inspired food. The chefs at De Proeverij are passionate about food, and about serving high quality, uncomplicated, dishes where the pure flavours of the ingredients shine through. Their idea is to serve their guests the freshest and best that the market has to offer, directly on their plates. “Landmarkt”, the market that De Proeverij is part of, tries to sell as many local, seasonal products as possible, which means that the menu of De Proeverij is also seasonal. 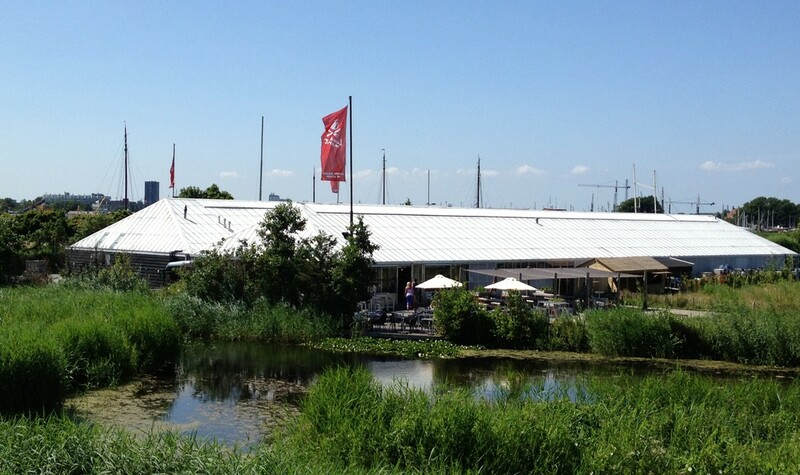 De Proeverij offers a wide selection of snacks, lunch dishes and evening meals. They offer 2, 3 and 4 course menus as well for excellent prices. Landmarkt and restaurant De Proeverij can be reached by public transport, although you will need to walk for about 15 minutes once you get off the tram. Take tram 26 to IJburg from Amsterdam Central Station, get off at stop Zuiderzeeweg/Piet Heintunnel. Locally sourced, organic, honest, pure food is the foundation for De Proeverij’s approach to their menu and the dishes they serve. 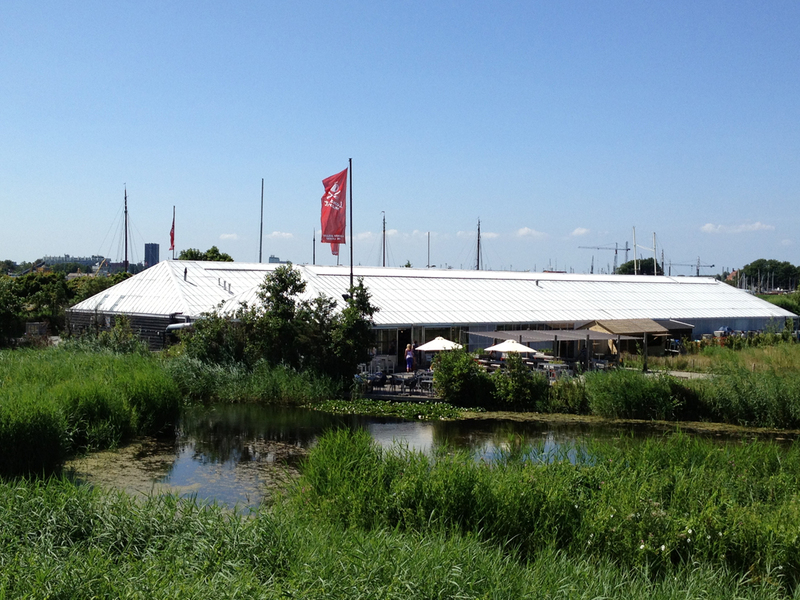 All fresh produce suppliers to Landmarkt, and its restaurant De Proeverij, are organic, or sustainably certified.